LOUDER THAN BOMBS: DVD and Soundtrack News! For those of us who have not had an opportunity to see Louder Than Bombs yet, and who may not be able to see it in the near future, now we can torture, oops, I mean entertain ourselves with news of the DVD/streaming video and the official motion picture soundtrack. A release date for the DVD is floating around on the Internet: July 12, 2016. There is no official release date for the Louder Than Bombs DVD and/or Blu-ray yet. Based on the average time between opening day and home entertainment releases, our unofficial estimate is around September 2016. On Demand (VOD), Cable, Amazon Instant, Google Play, iTunes release: August-September 2016 estimated. 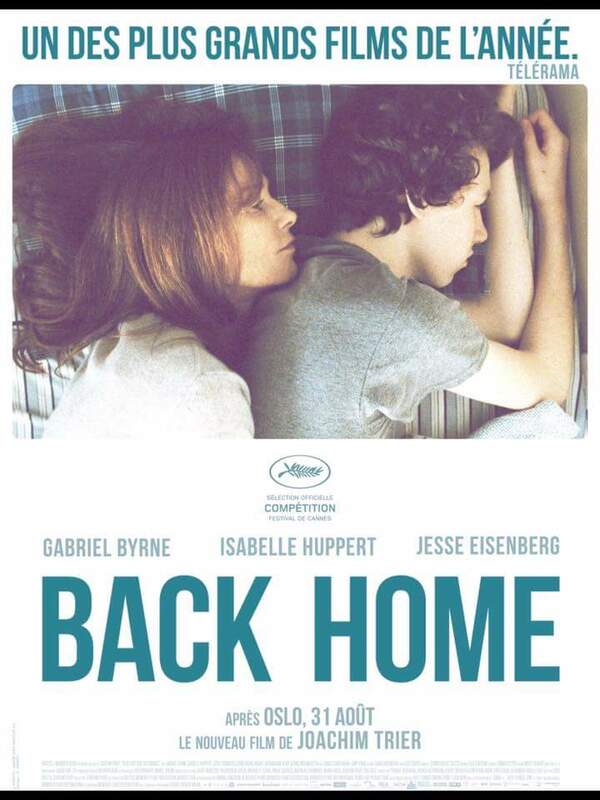 Back Home (the title for Louder Than Bombs in France) is available on DVD now at Amazon.fr, with audio in both English and French! Stay tuned for more details about availability! 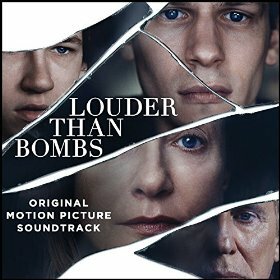 Louder Than Bombs (Original Motion Picture Soundtrack) (this link takes you to iTunes!) is available for download and streaming at all digital providers today, Friday, April 8. If you’re in the U.S., catch it today in theaters, too. STELLA I AM VERY GRATEFUL FOR ALL THAT NEWS , I HAVE THE HOPE THAT I CAN SEE IT IN ARGENTINE , VERY SOON, IF IT CANN T BE ABLE I SEARCH FOR IT IN OTHER WAY ,, I ADMIRE AT MR. GABRIEL SO MUCH , I WILL WANT TO HAVE ALL HIS FILM SINCE HIS BEGINNING.I AM VERY HAPPY TO KNOW YOU THROUGH THESE PAGES, THANKS FOR STAY THERE ,THESE NEWS ARE THE BEST PRESENT IN MY BIRTHDAY , MY BEST FEELINGS FOR YOU . This film merits repeat viewing, so the DVD will be a must have. Thanks for the update Stella.